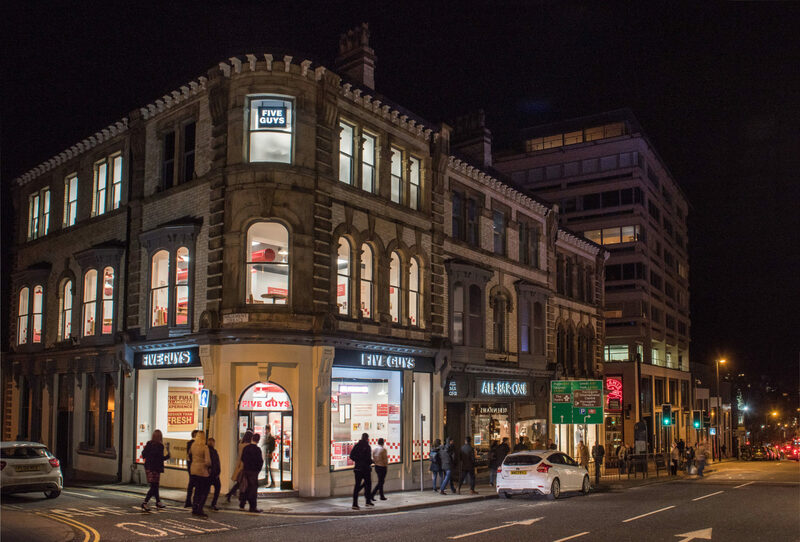 Lateral Property Group is a privately-owned retail and leisure development business operating across the United Kingdom. The team work ethic of our nine development professionals ensures we collectively make informed, intelligent decisions. Founded by Philip Lunn and Steven Redshaw, we have completed over 60 development projects in the last decade. 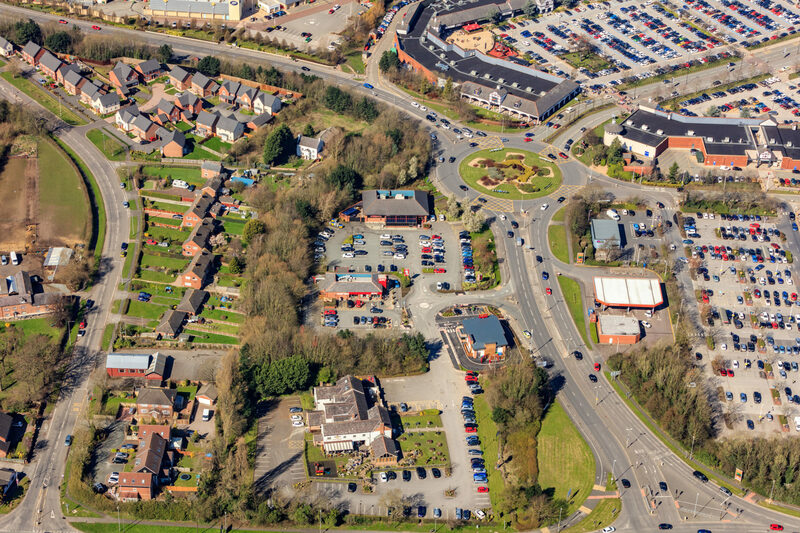 Our forward pipeline includes AXIOM, which will be the only major out of town regional shopping centre to be developed in England in over 20 years. While passionately growing our business, our goal is to make a positive difference to the communities in which we work. 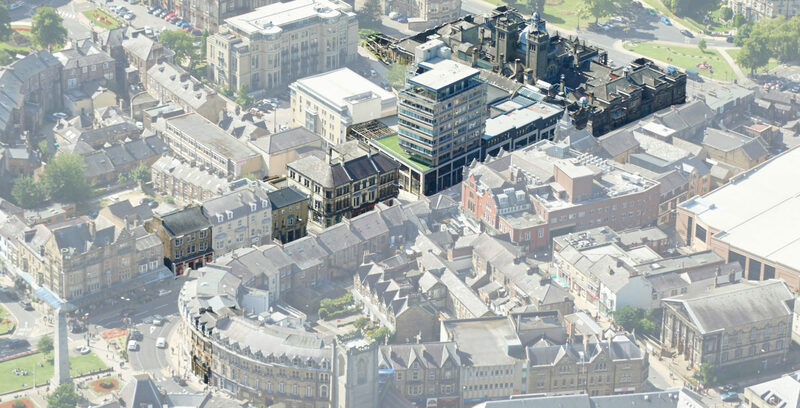 Offices in London and Harrogate enable us to cover the whole of the UK. We research global trends, experience new destinations and listen to our tenant partners who are the lifeblood of our business. 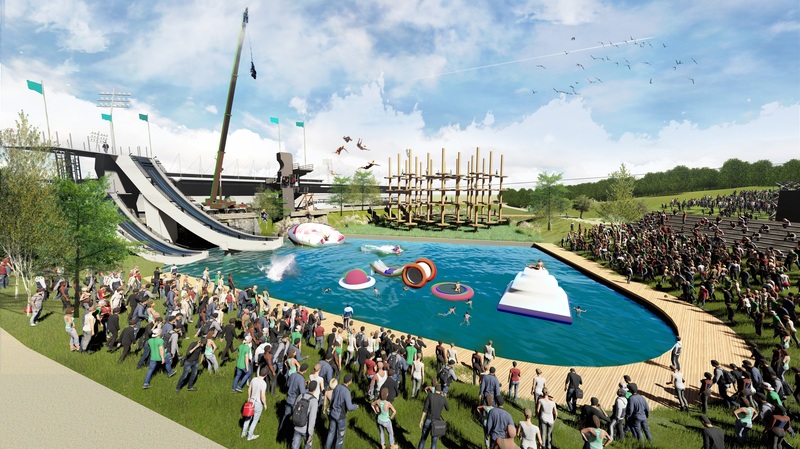 We have the vision, confidence, skill and tenacity to create next generation retail and leisure destinations, which are relevant in a multi-channel, omni-experience world. 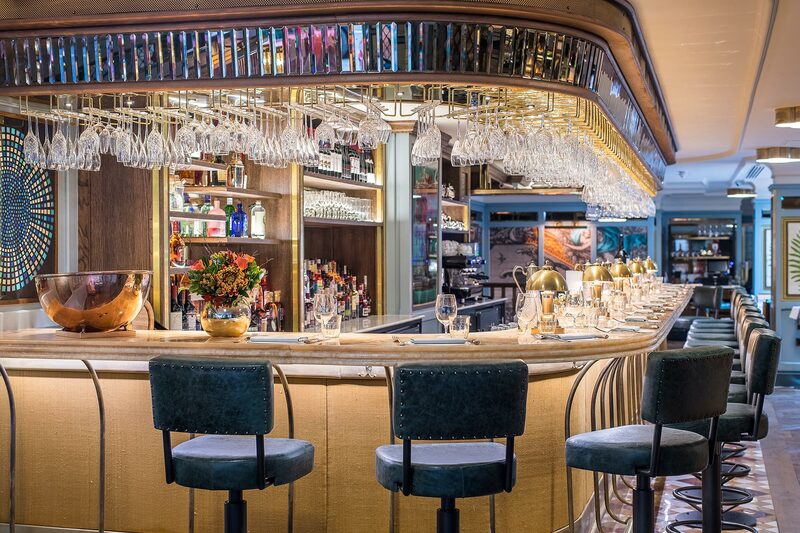 With retail and leisure changing faster than ever we understand and provide what consumers want: convenience, experience, excitement and delight. Data is at the core of all we do. Our proprietary data system provides unparalleled geographical, environmental, political, demographic and commercial information. We utilise this data to understand, identify and ultimately create physical trading opportunities. Axiom is the largest out of town retail, leisure and sports development in the UK in 20 years and our largest project to date. 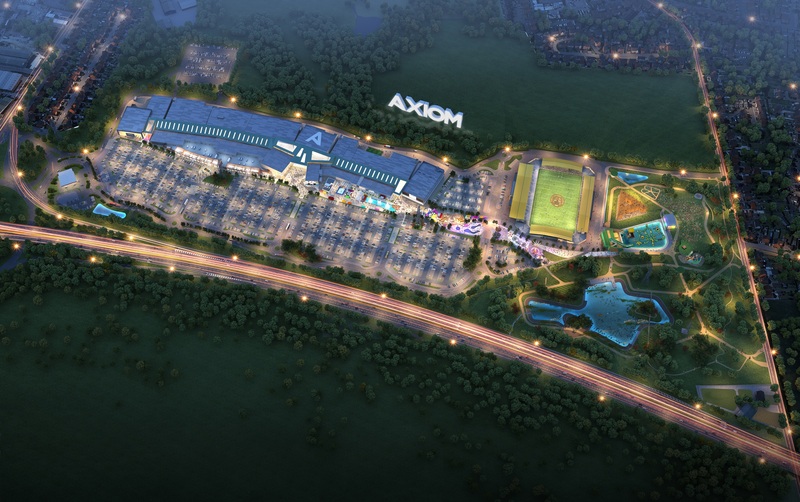 Axiom will be unique, combining a next-generation regional shopping centre with leisure, sports, culture and outdoor pursuits in a highly accessible destination. 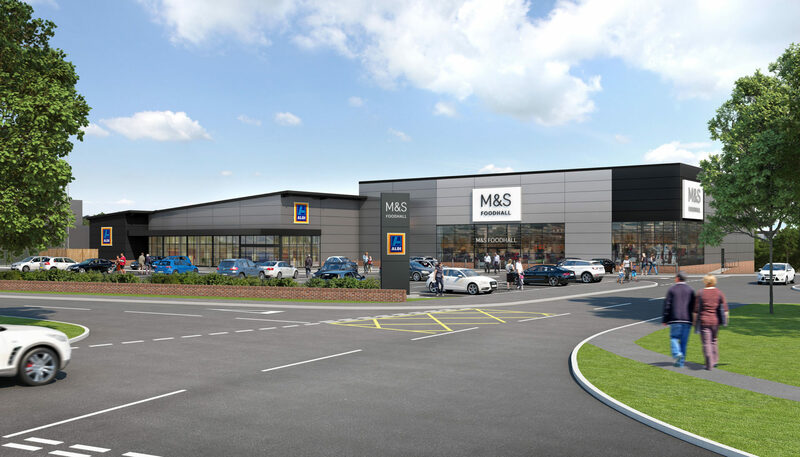 With direct access from the M62 Motorway, it will be the UK’s next-generation retail, leisure and hospitality experience. We are incredibly proud of this ground breaking development which we are undertaking in joint-venture partnership. Predicted to become a top 40 UK retail centre, Axiom will exceed expectations with a constantly changing, innovative retail and leisure community designed for the Instagram generations. It will make a significant contribution to the surrounding area with substantial private investment into local infrastructure and community facilities, including the new 10,000 capacity Castleford Tigers community stadium. Over 2,000 new FTE jobs will be created. 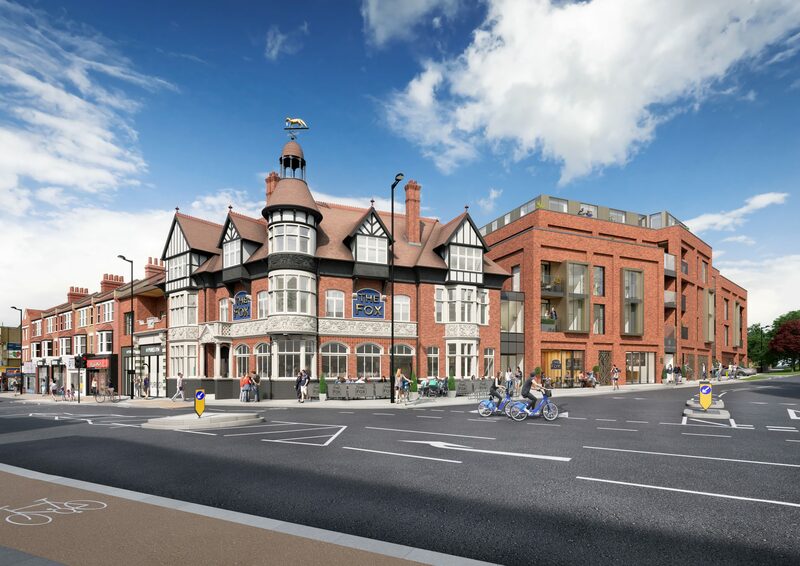 Axiom received exceptional support through the planning phase; the DCLG confirm it was one of the most supported planning applications they have ever considered. 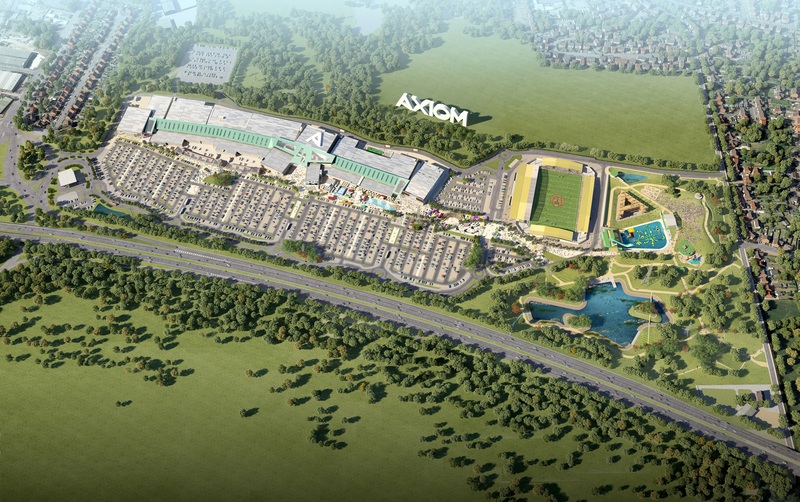 Construction will commence this year and Axiom will open in 2021. Our track record speaks for itself in delivering complex developments. 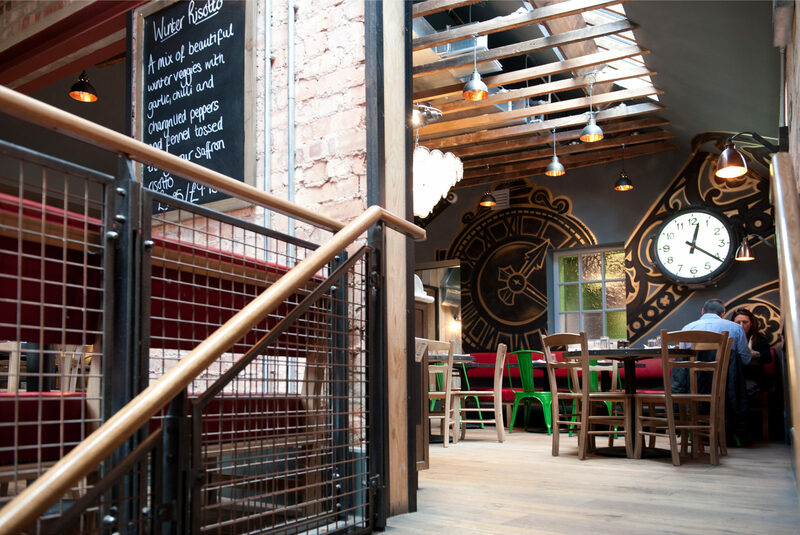 We have a successful track record in developing multi-occupancy retail and leisure developments. 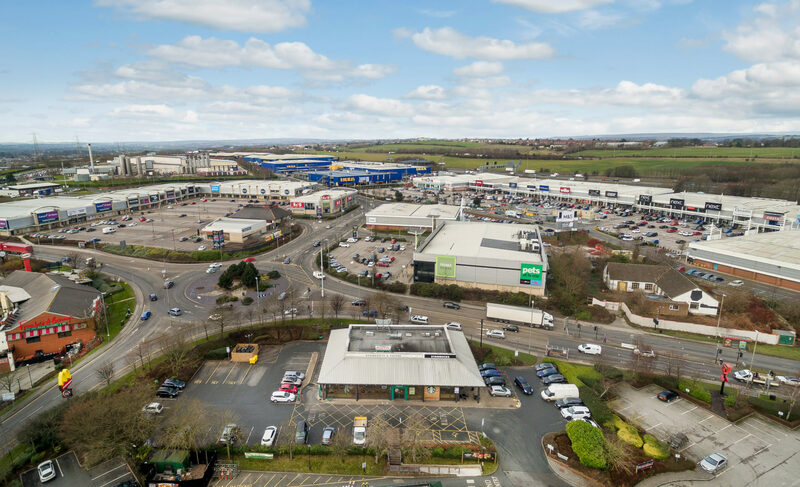 We have completed developments in regionally significant destinations including: central Croydon, central York, Cheshire Oaks, Metro Centre, J27 – Birstall and Thorpe Park – Leeds. 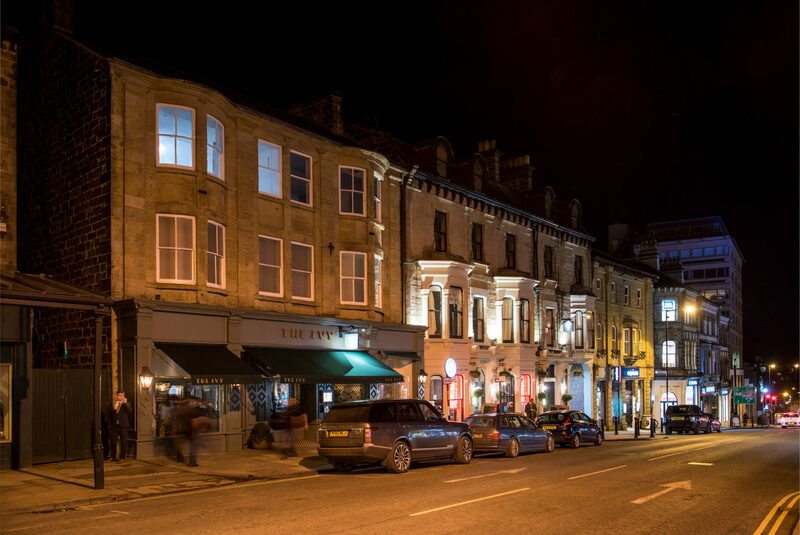 For this project, we had the vision and patience to assemble the 3 acre ‘Parliament Street’ estate in central Harrogate. 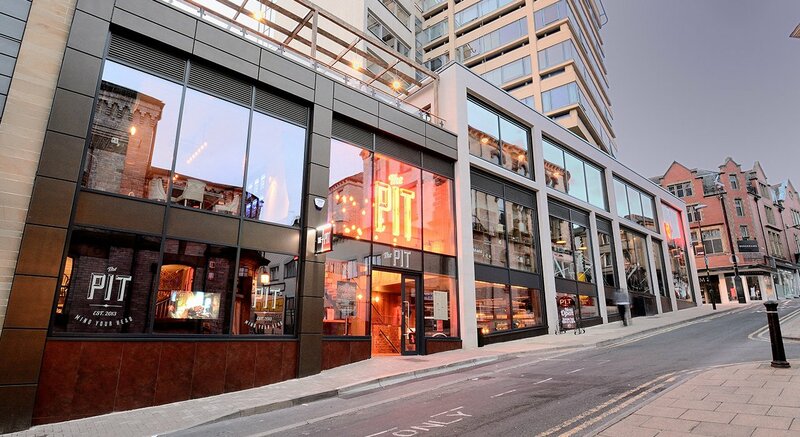 Over a decade we carefully curated a new retail and leisure destination, redeveloping 6 separate blocks with a combined value in excess of £50 million. 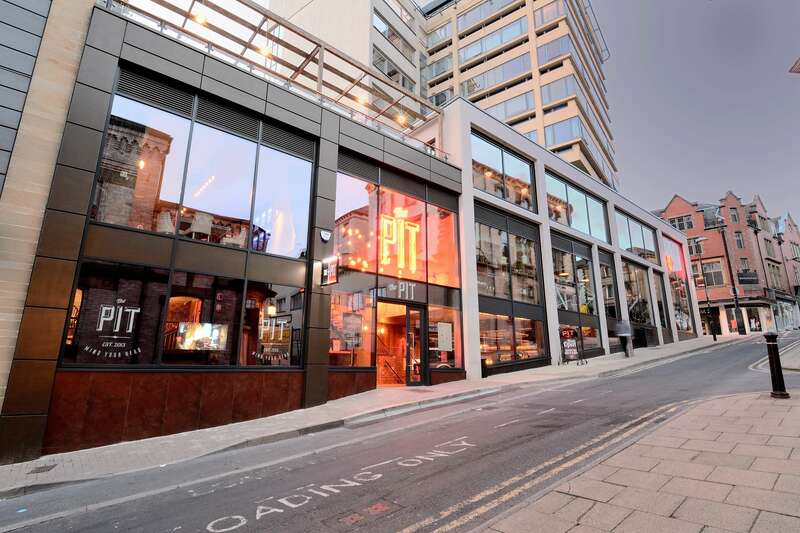 Having delivered 18 retail and restaurant units, 14 apartments and office accommodation, the culmination of our vision was opening the first Ivy restaurant in the North of England. 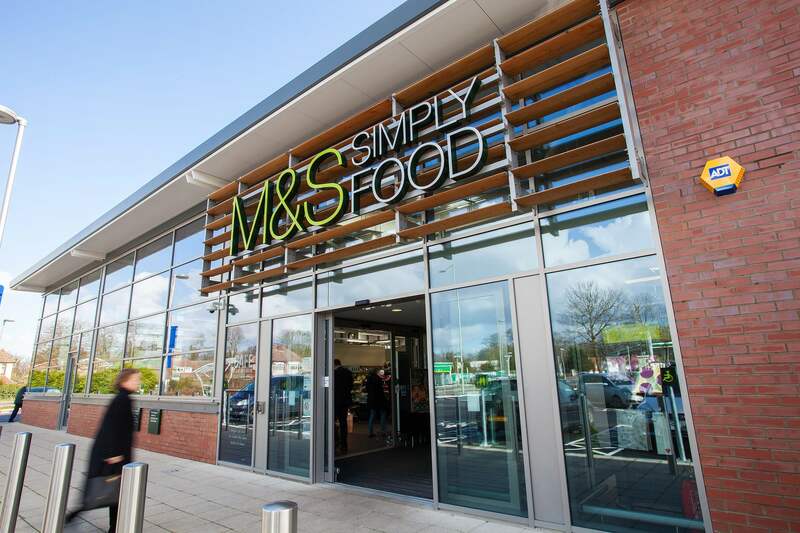 We have developed 32 food stores across the UK for brands including M&S, Tesco, Asda, Sainsbury’s, Morrisons, Co-op & Aldi. 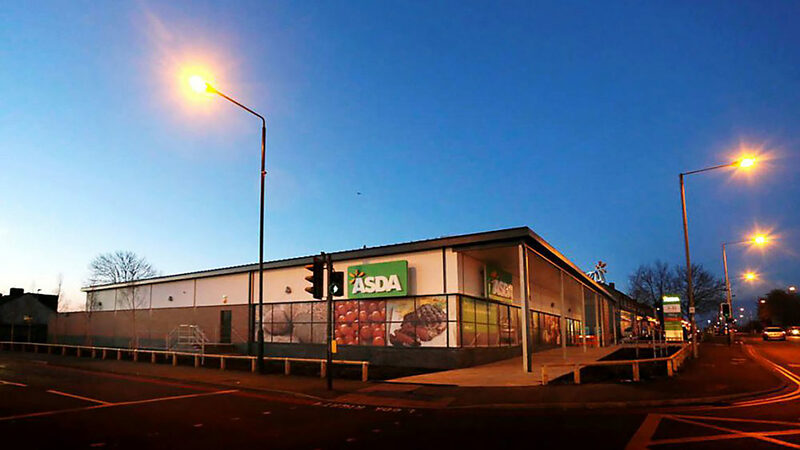 As the food market has evolved we have evolved – our food store team now focuses on the value food and retail sectors where we see continued innovation, growth and opportunity. 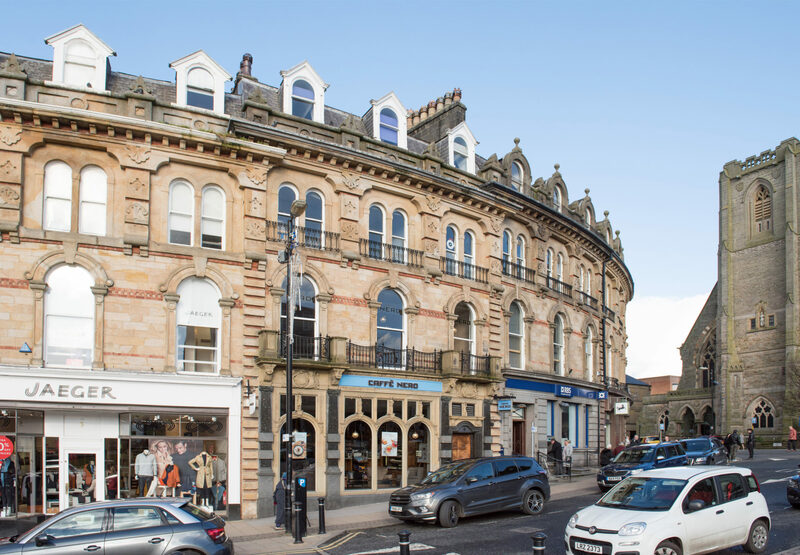 We have a strong pipeline of fundable, lettable and commercially viable projects but we are always seeking opportunities and partnerships in our core retail and leisure markets.